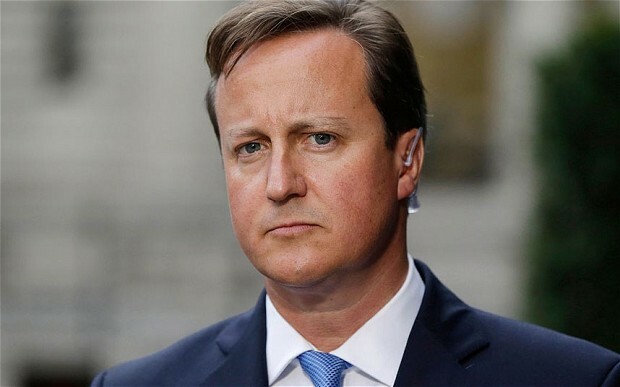 David Cameron’s stance on Europe has come repeatedly under fire recently. Yesterday, Left Foot Forward reported on both business leaders and Ireland having criticised Cameron’s wish to renegotiate terms with the EU. Business leaders criticised the tenacity of his beliefs, saying that whilst they agreed on the need for some reform (for example, on the single market), Cameron risked endangering British membership of the EU, with disastrous results for the UK economy. Ireland warned Cameron not to be too “adversarial” in negotiations with the EU. Senior US official, Philip Gordon, who is the source of the story, urged the UK to remain “outward looking” and not to get too bogged down in renegotiations of terms when there is an economic crisis still raging. Of the possible plans to put renegotiated terms to a referendum, Gordon said “referendums have often turned countries inward”, something he also said would happen to the EU during drawn-out negotiations which would in turn threaten the unity of the institution itself. The US’s criticism is just the latest in a string of public setbacks for Cameron in the weeks preceding a speech he’s set to give in the Netherlands, purportedly when Cameron will begin the renegotiation of terms. It will put yet more pressure on a prime minister, who aside from anything else, sits as leader of both a party, and country, deeply divided over Europe. Nothing like dictating to the population and not allowing a democratic vote. If we have no say, we have no responsibility. e.g 5,010 bn of debts hidden off the books. Can’t pay the state pension? We get to take all your money, string you up, jail you as a consequence. That’s what’s going to happen. So the choice for Britons is between Brussels dikat and Washington (via Wall Street) dictating what to do? Let people decide then. And please Brussels don’t ask to vote twice if the first vote is “wrong”! Farage is right. Who cares what President Obama says on Britain’s membership of the E.U. It’s about time people start seeing this man for what he is; a complete, direct continuation of George W. Bush, who hides behind the woolly cloak of liberalism to continue PATRIOT Act provision, signing the unconstitutional NDAA – allowing the US Military to indefinitely detain citizens on US Soil without charge, kept the warrantless wiretapping from the Bush era, and conducts drone strikes creating us more enemies around the world. Maybe we should tell the U.S.A what they should do in NAFTA and see what response we get? I think it’s time to get out of the E.U., our membership does us little good, and this terrible juggernaut stampeding towards a federalist superstate is something the British people do not want. Britons will get what they want out of their EU Membership, or they will leave. It’s that simple. And for all you Roy Jenkins-seque “I’m a university graduate, so I can tell you what to do” people, you have no credibility. If Labour does not offer a Referendum, they will lose seats to the Conservatives and even the Greens – and they will deserve to do so.